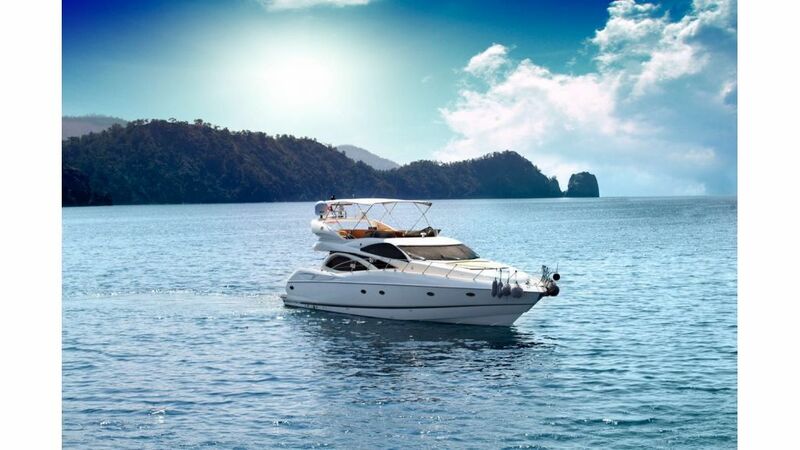 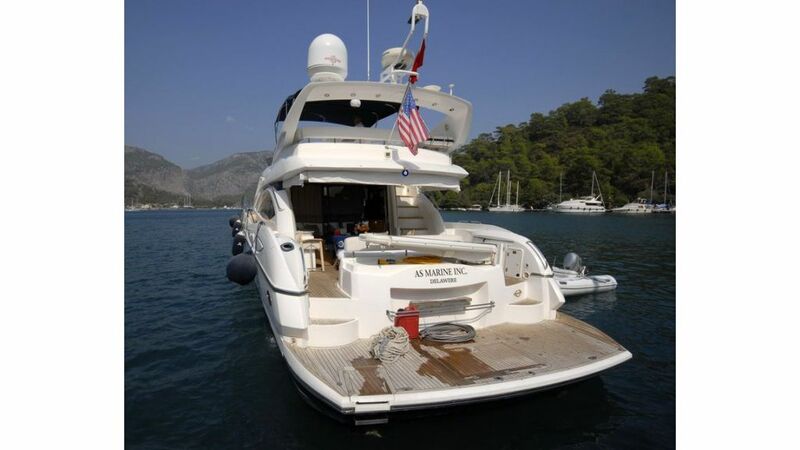 Sunseeker Manhattan 64 Motoryacht for charter in southernTurkey. 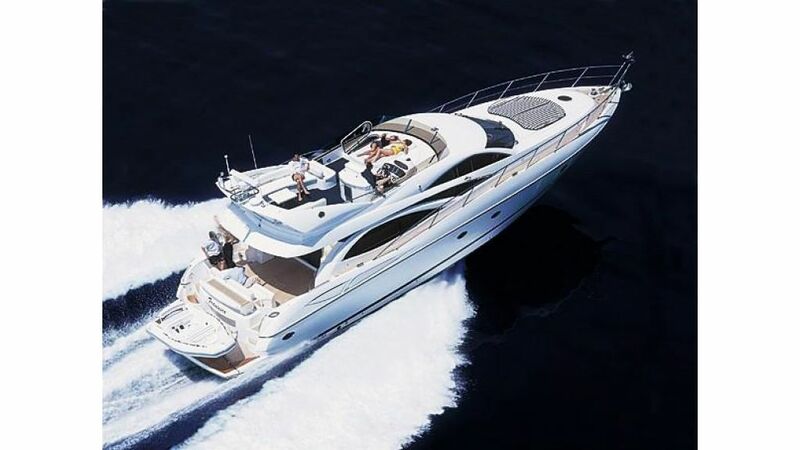 Sunseeker Manhattan 64, features a hull design with the latest in tunnel drives, to deliver an impressive top speed of 32 knots . 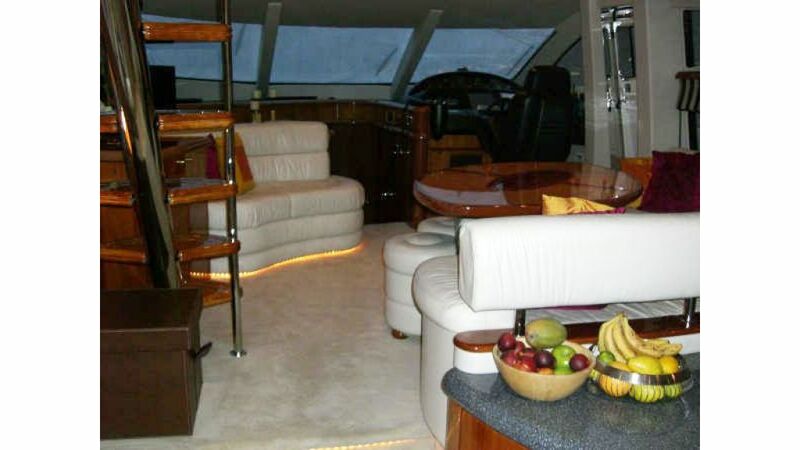 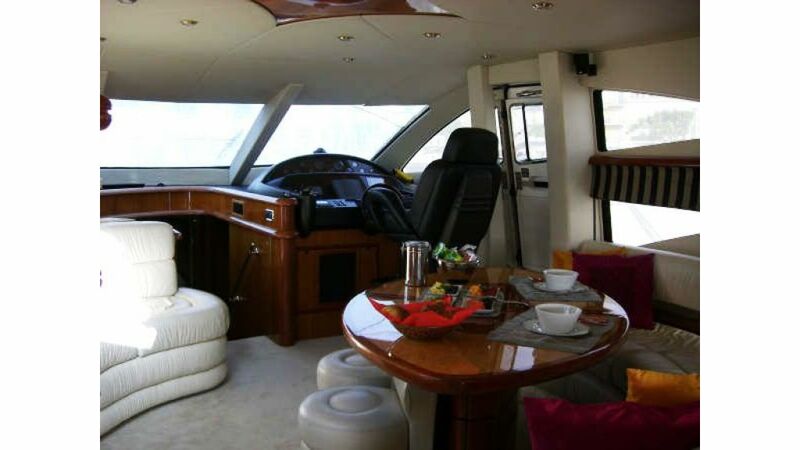 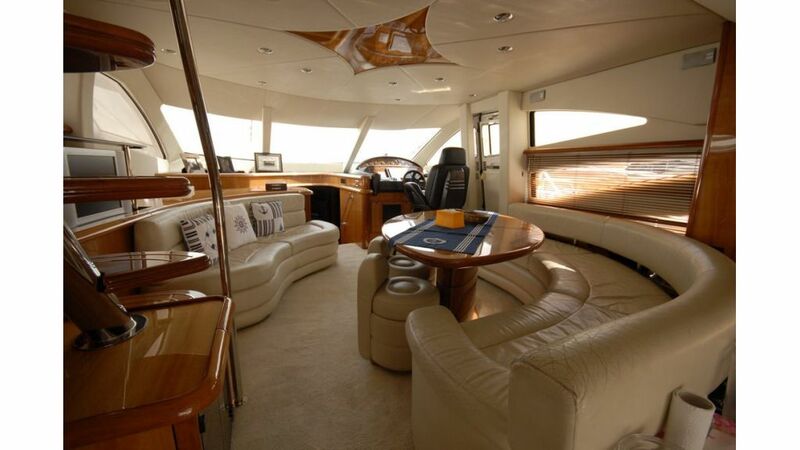 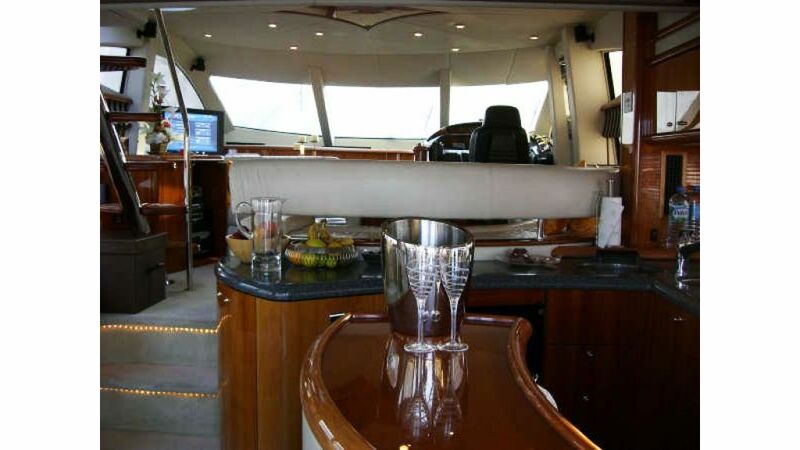 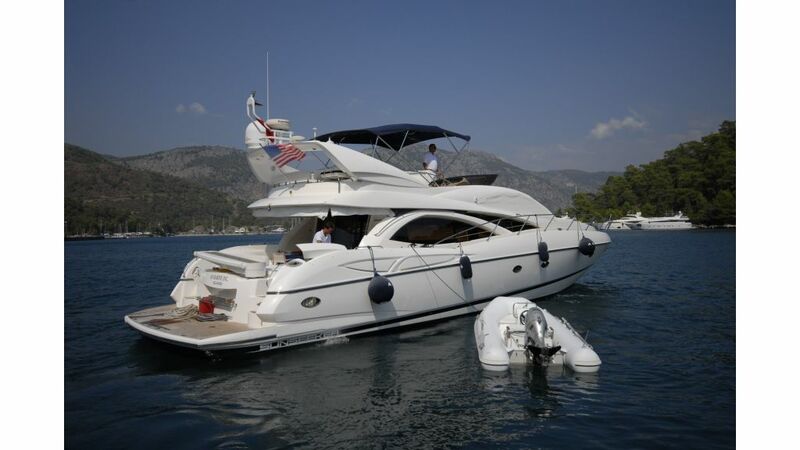 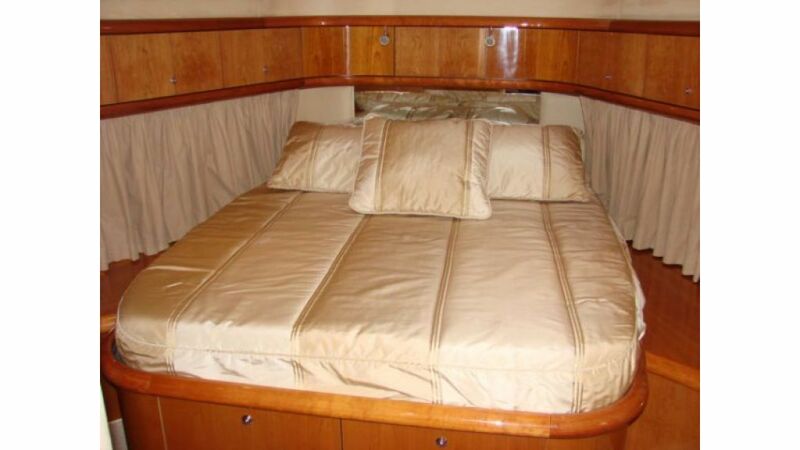 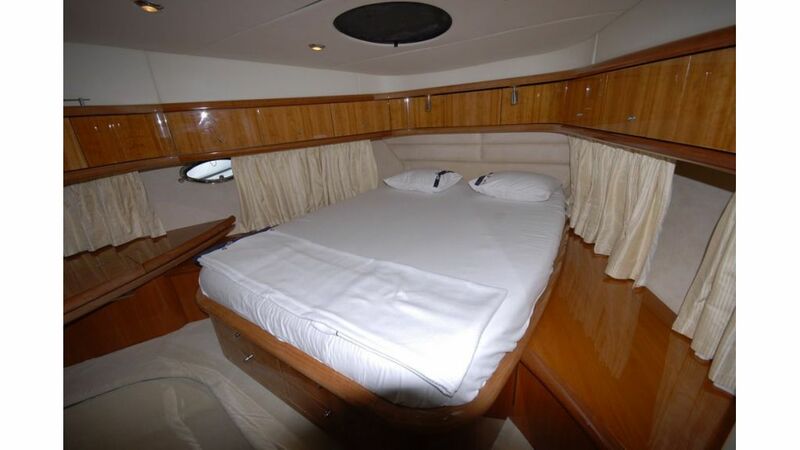 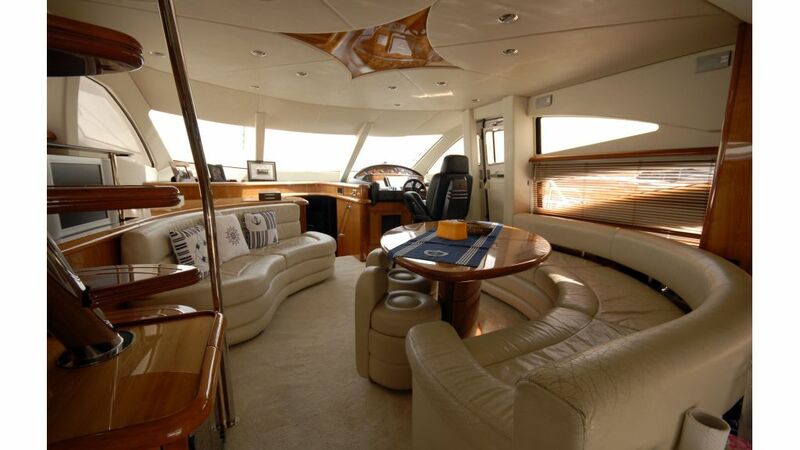 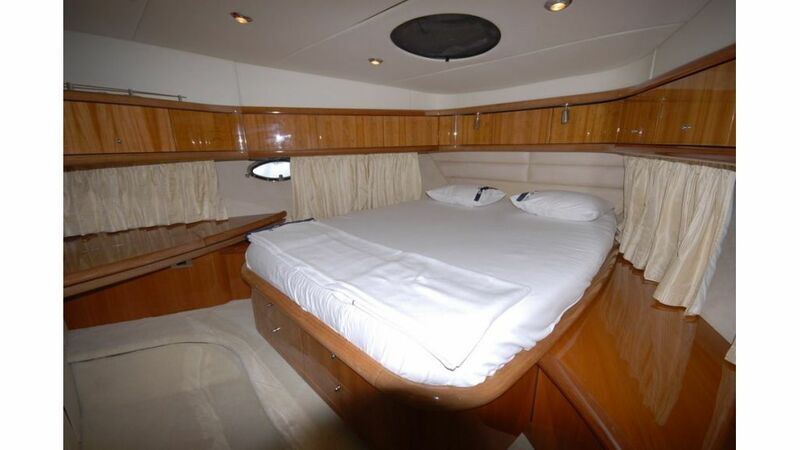 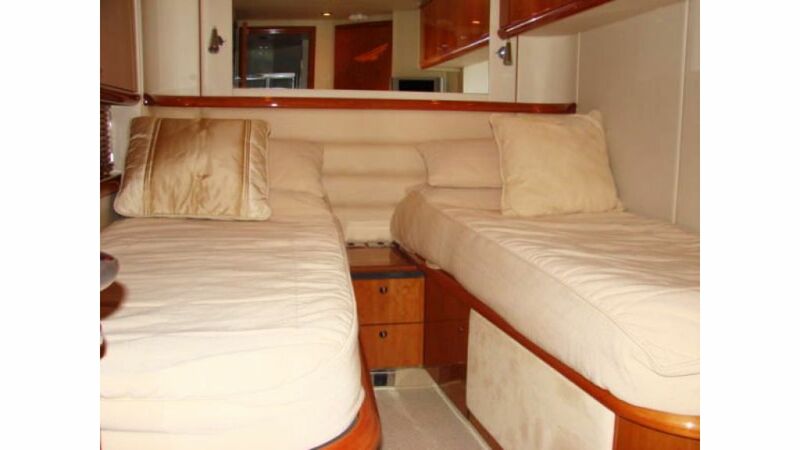 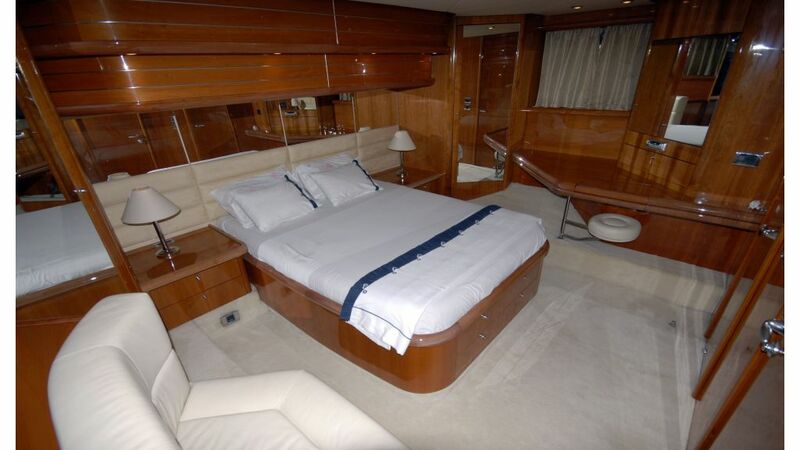 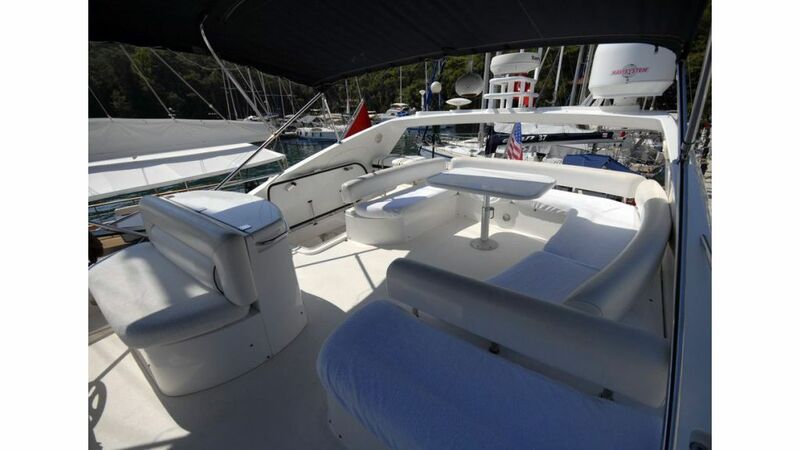 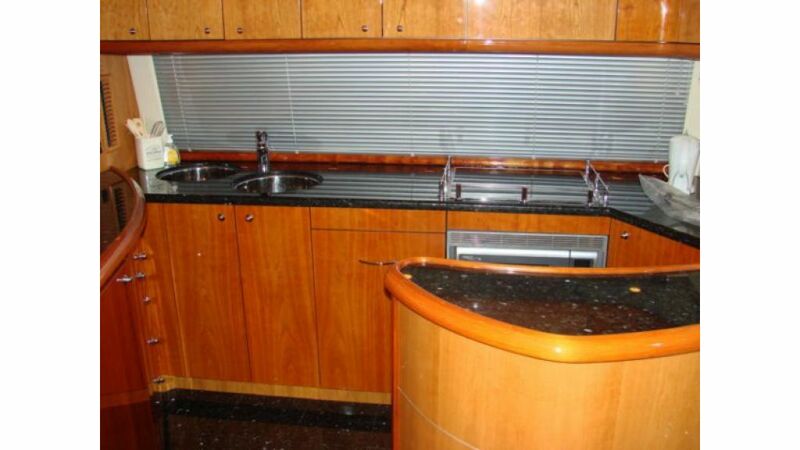 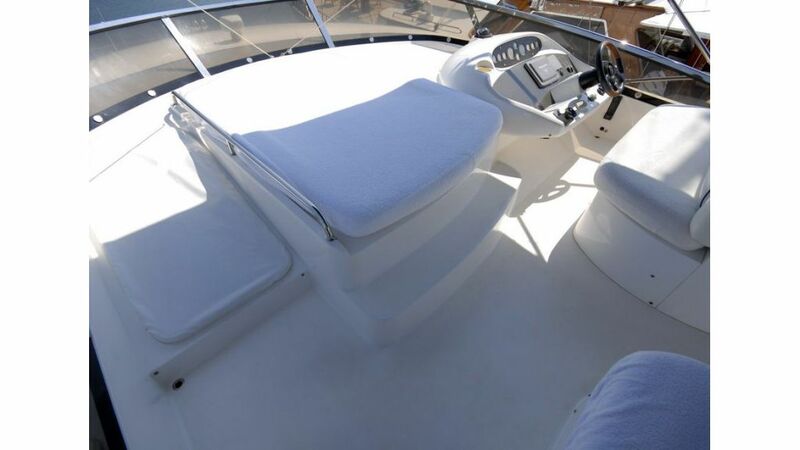 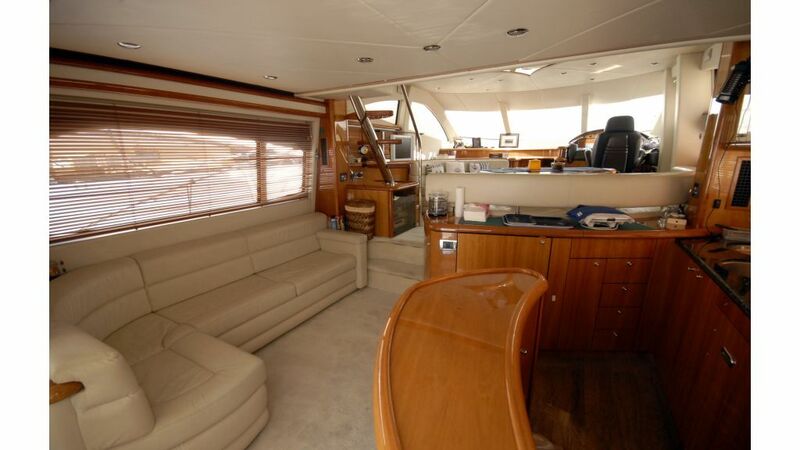 The Manhattan 64 offers spacious accommodation, which is ideal for entertaining. 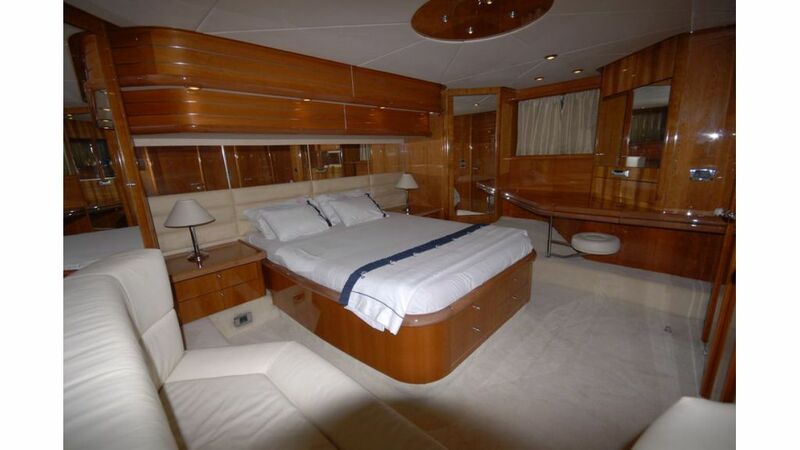 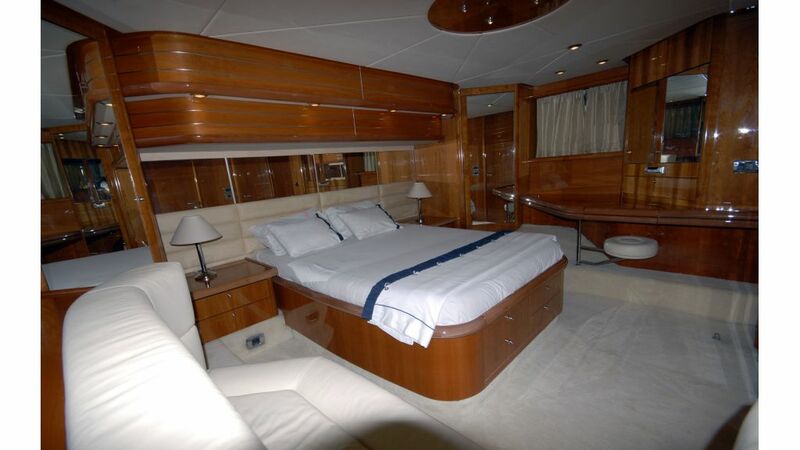 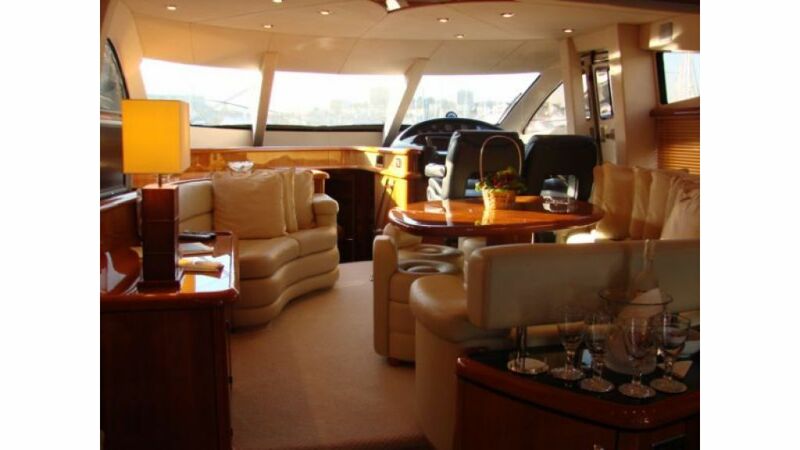 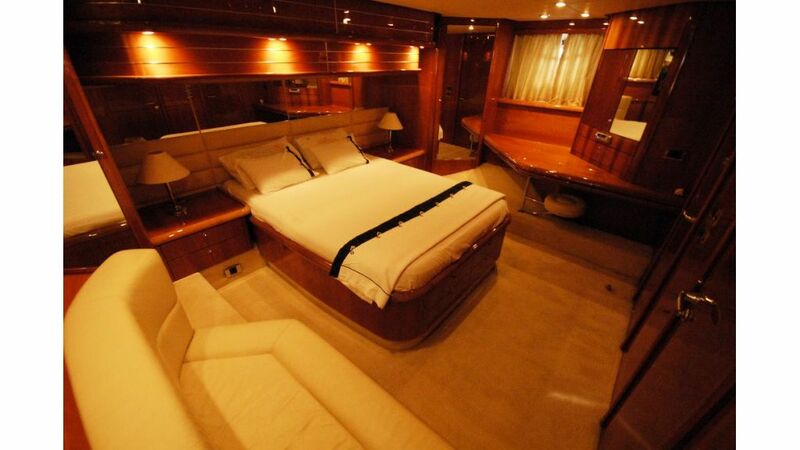 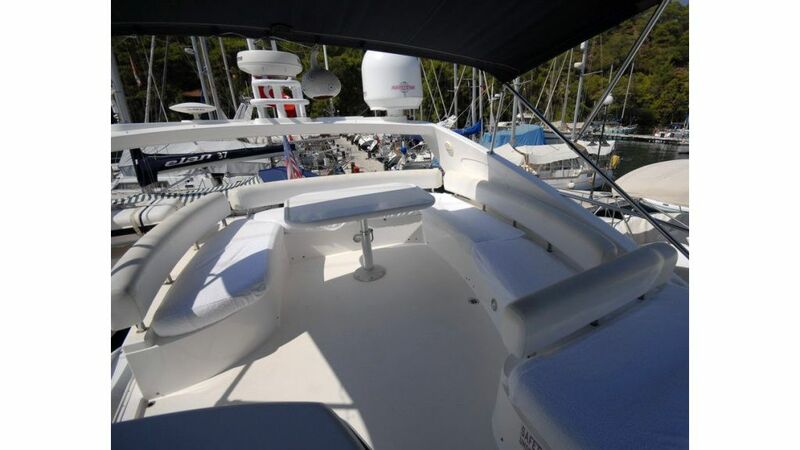 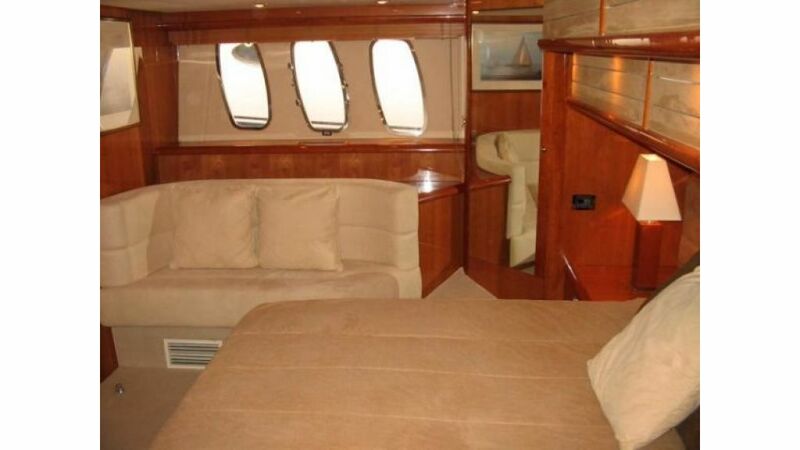 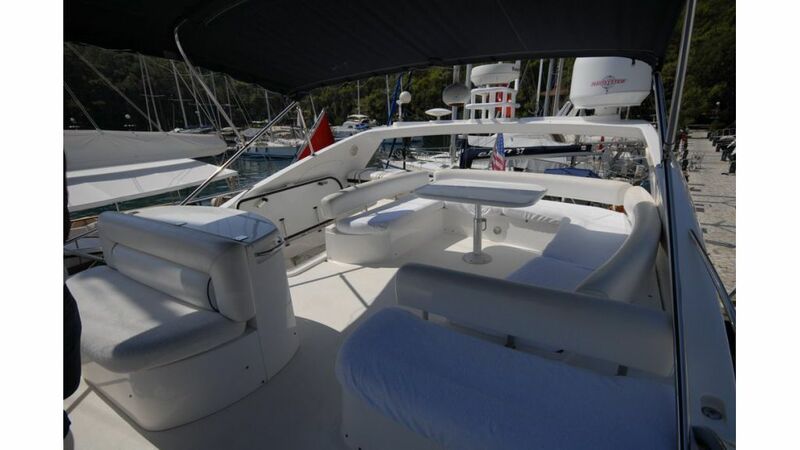 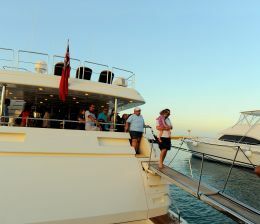 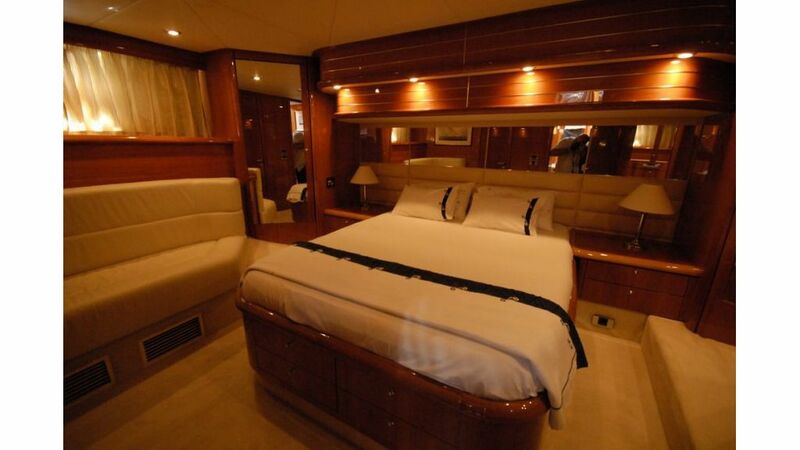 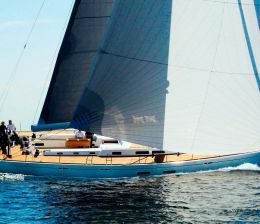 With a large cockpit, bathing platform, and spacious sun lounger, she is ideal for your special occasion. 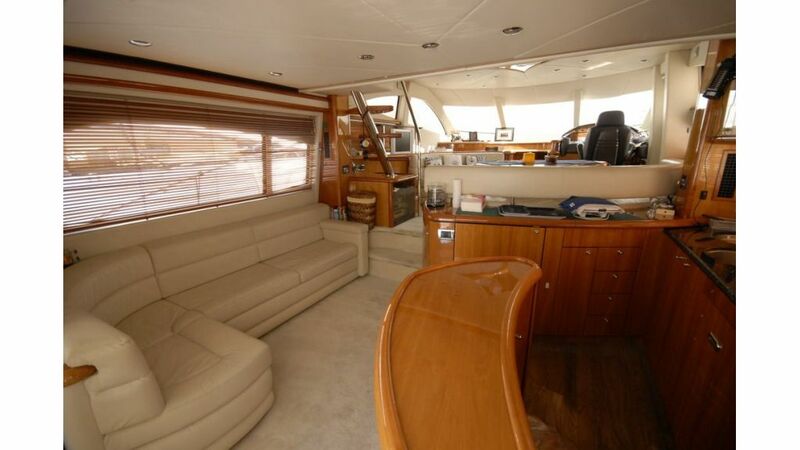 She has excellent views from the upper lounge and a large saloon with a very well equipped galley and bar which is conveniently situated for both the saloon and cockpit. 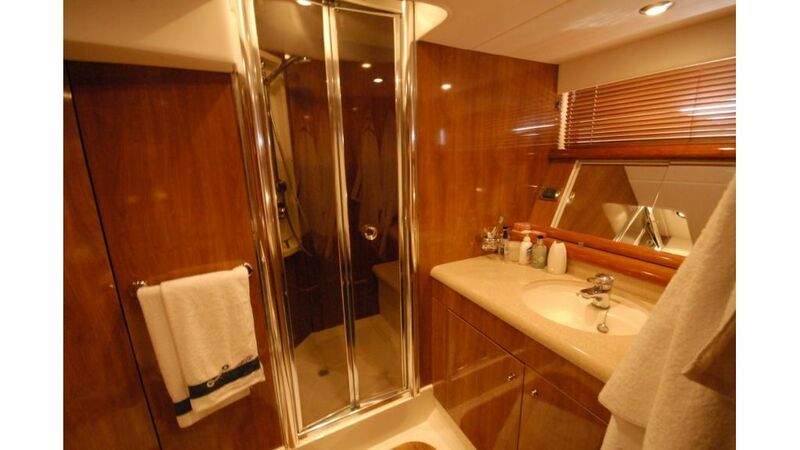 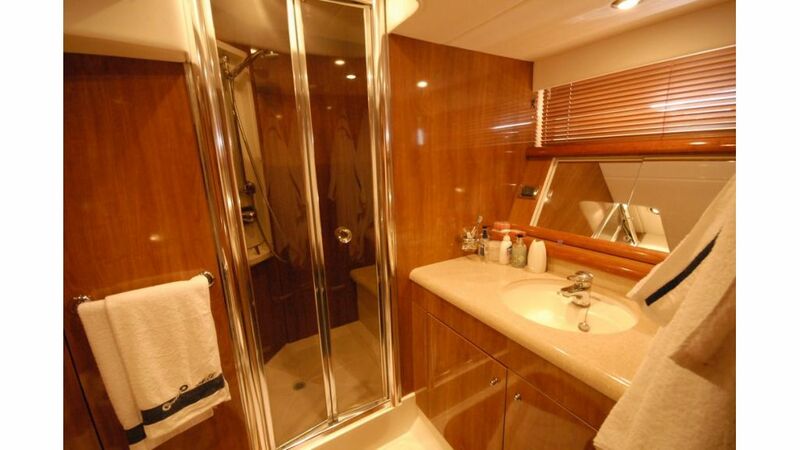 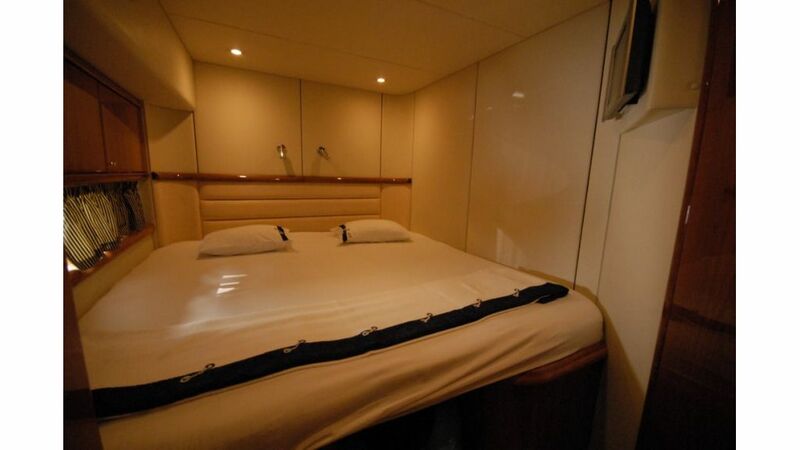 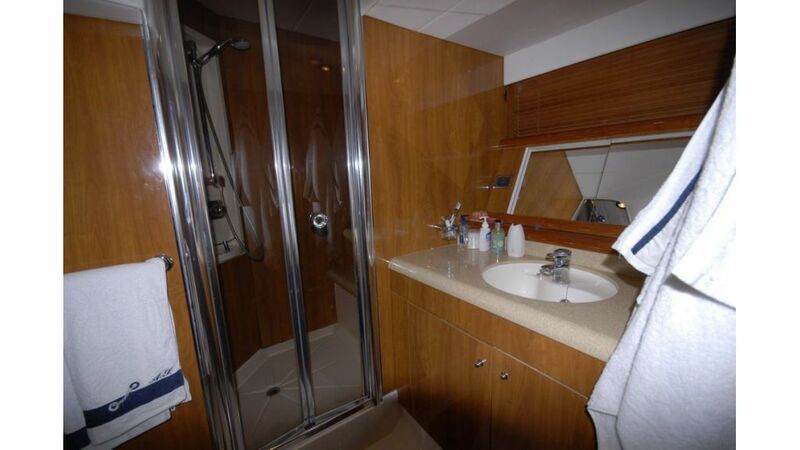 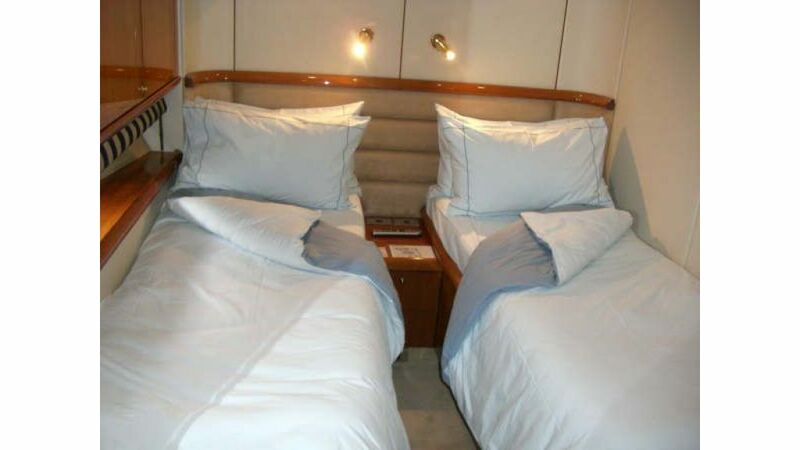 As marine 74 has comfortable living in mind for your family and for your guests with three cabins for up to six people. 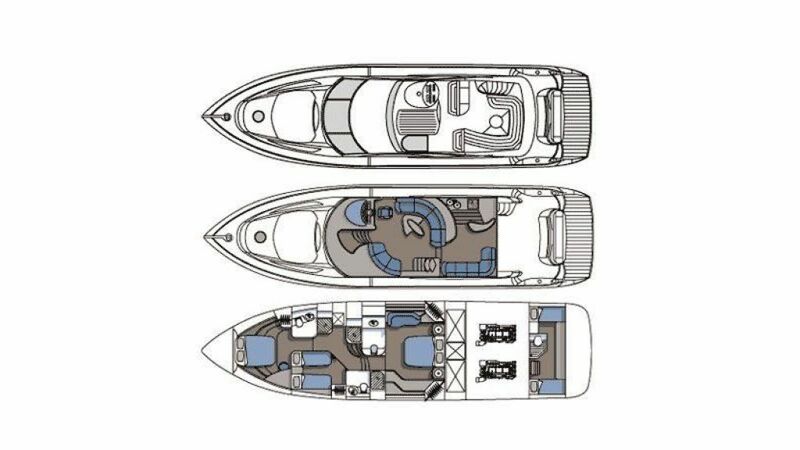 Glorious views from the upper lounge make entertaining inside a delight, yet the particularly large saloon features a galley and bar aft, conveniently located both for the saloon and the spacious cockpit. 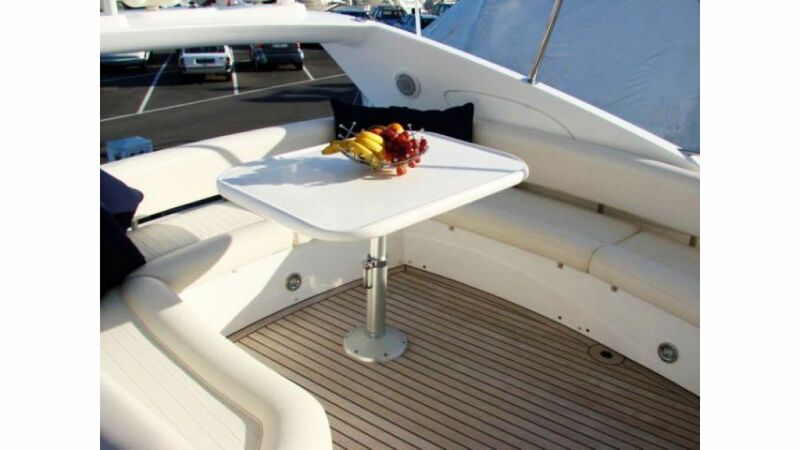 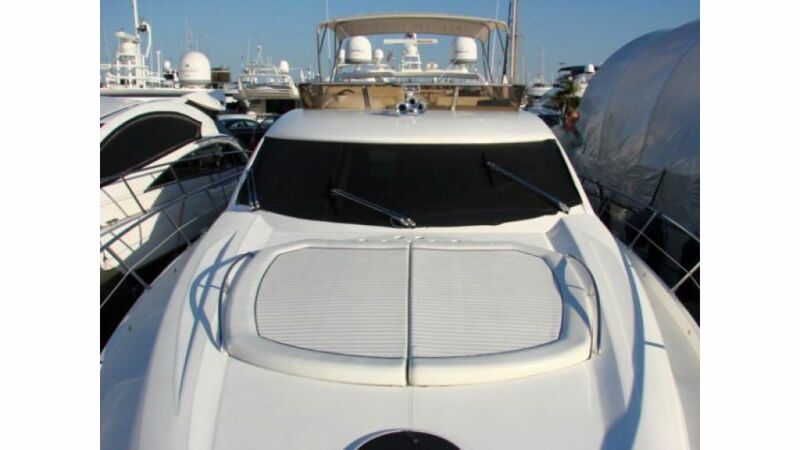 On the flybridge, there is a double pilot and co-pilot seat – and a large sunlounger to increase everyone’s enjoyment. 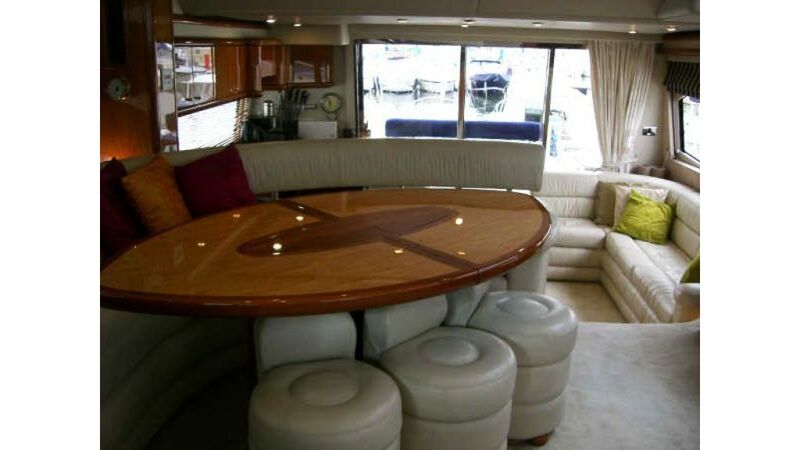 While aft, the bathing platform has room for the tender. 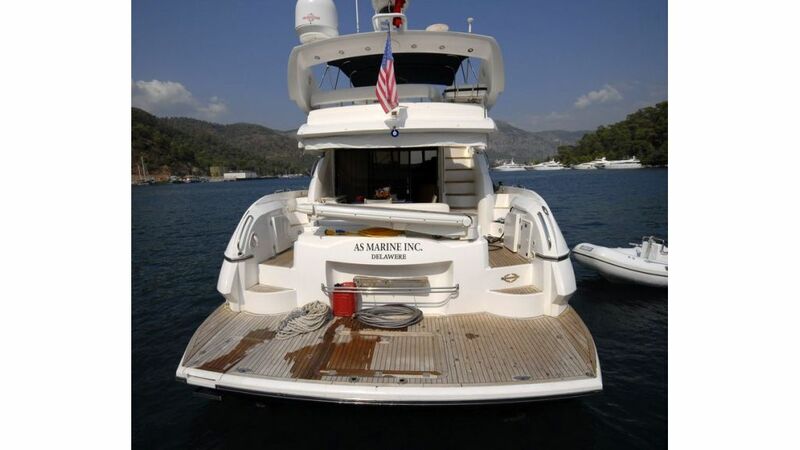 Air conditioning, Tv and dvd player, HI-fi system, high performance jet-ski tender, water skis and water toys, snorkeelling equipment, stern bathing platform with fresh water shower, cockpit icemaker and drinks fridge, laundry facilities.